In business today with shrinking marketing budgets and ever-increasing competition it’s more important than ever to get your branding right. In particular, your brand name has to do more, say more and work harder than ever before. Even when all the stars align and you do get your branding right the first time, things change, time moves on and brand names sometimes need to be re-thought. 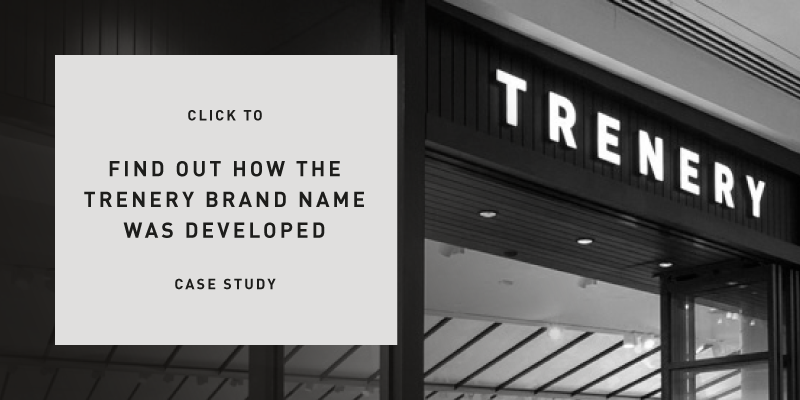 However, while there are anywhere between 240,000-290,000 US trademark applications each year, and anywhere from 85,000-to-200,000 words in a typical college dictionary, renaming your brand will rarely be an easy task. With that in mind, lets take a look at the seven reasons, identified by a US study, why successful businesses change their brand name. The most common reason is when the original business has expanded. Either as part of a merger, acquisition, or simply as part of stellar growth plans that includes new product lines or service options. When this happens, the original brand name may no longer fit and a new or modified name is required. Of course, going back to the drawing board isn’t always the best option, particularly when there are years of equity invested in the name. However, if your brand name no longer reflects your business, take the time to consider what new name would appeal to your customer base and is reflective of your company. Research published in the Harvard Business Review highlights how getting it wrong can have catastrophic consequences. Accenture began as a division of Arthur Andersen. Following an acronymous split, the company Accenture was formed. 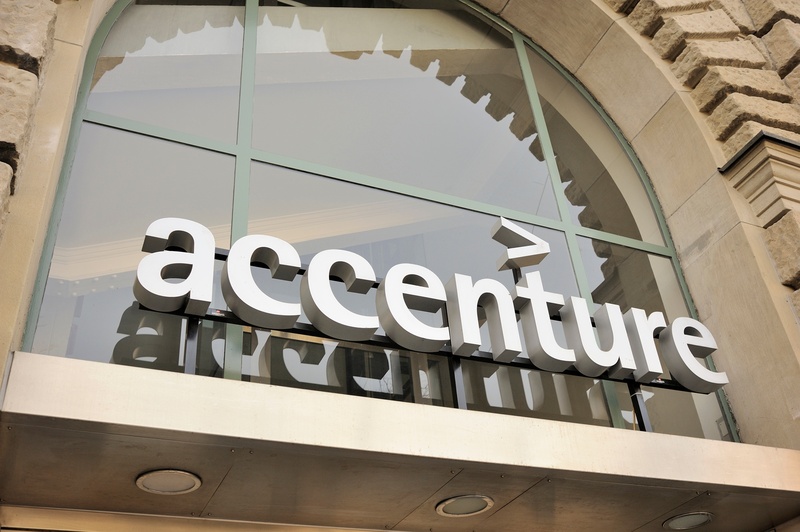 The word “Accenture” is supposedly derived from the phrase “Accent on the future”. The name was submitted by Kim Petersen, a Danish employee from the company’s Oslo, Norway office, as a result of an internal competition. Accenture felt that the name should represent its will to be a global consulting leader and high performer, and also intended that the name should not be offensive in any country in which Accenture operates. LG Corp. was originally established as Rak-Hui (pronounced ‘Lucky’) Chemical Industrial Corp. As the company expanded, it established GoldStar Co. Ltd. Both companies, Lucky and GoldStar, merged and formed Lucky-GoldStar. In 1995, to compete better in the Western market, the Lucky-GoldStar Corporation was renamed “LG”. The company also associates the letters LG with the company’s tagline “Life’s Good”. Since 2009, LG has owned the domain name LG.com. 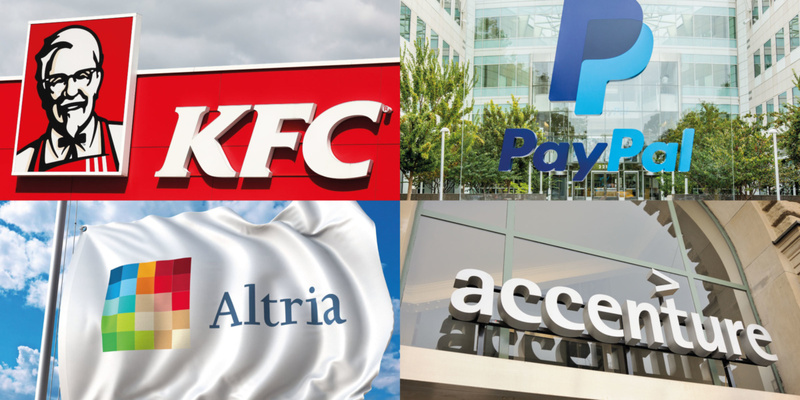 Companies that change names to be a better reflection of their current operation make up the second largest group of name changes. 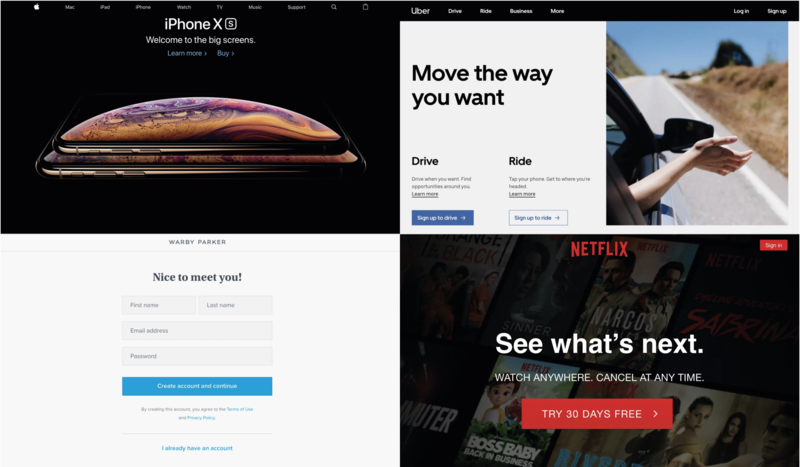 Such changes occur when businesses want consumers and investors to get a better idea of who they are and what they’re doing. When a name has a geographic reference in it that is no longer relevant or limiting, when the name references a partner who is no longer with the company, or to better reflect changes in consumer trends. 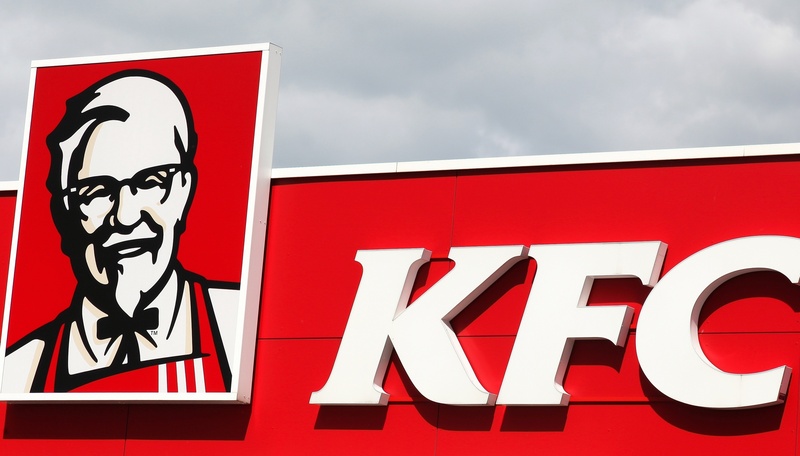 When fried food fell out of favour, Kentucky Fried Chicken had to change their name to KFC. When Google needed to create a brand bigger than search – they changed their parent brand to Alphabet. Feel like your brand name is a little old fashioned, too long or too difficult to say? A simpler name has many benefits. It’s easier to say and in some cases, can take up less space on social media commentary making it more likely to be used in full. When Citigroup changed its name to Citi it was trying to offer customers a more user-friendly, memorable name. 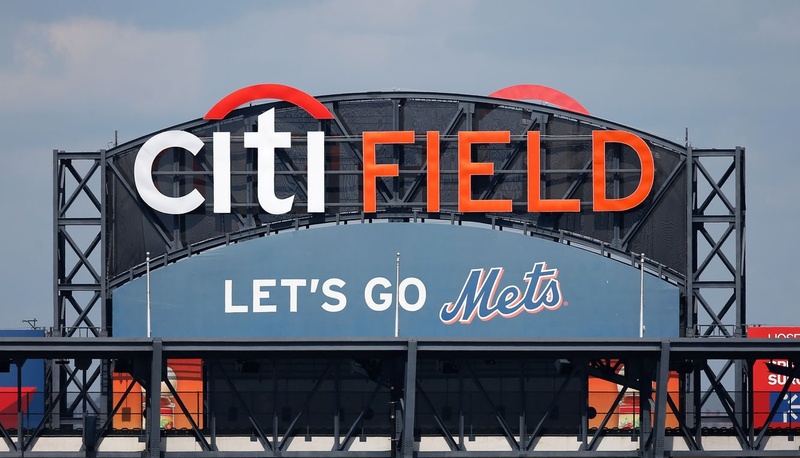 One of its first orders of business was to rename the Mets ballpark to Citi Field. Renaming the company was an effort to create a brand name that could cover its myriad of interests, including Citi Smith Barney, Citi Investment Research and Citi Private Bank. When companies, through natural progression or force of competitive pressure, become focussed on a new venture or change of direction, a brand name change is an excellent way of signalling change. More businesses than you might imagine started out as one thing, then evolved into something quite different. 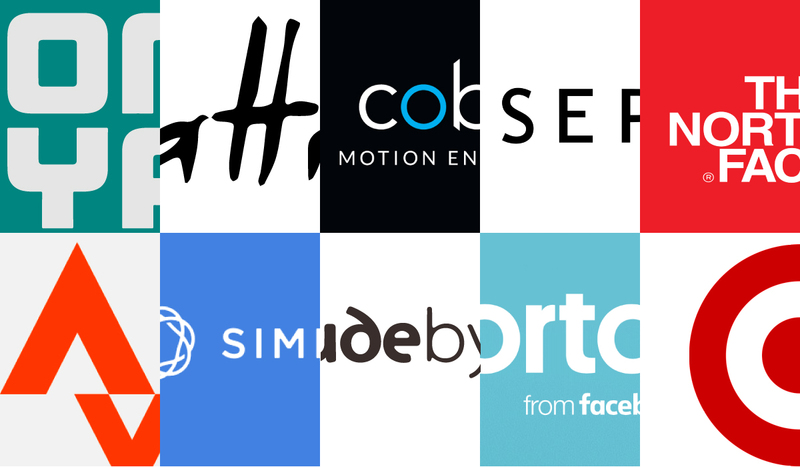 And, in order to be relevant to that new target audience, their old names had to go. 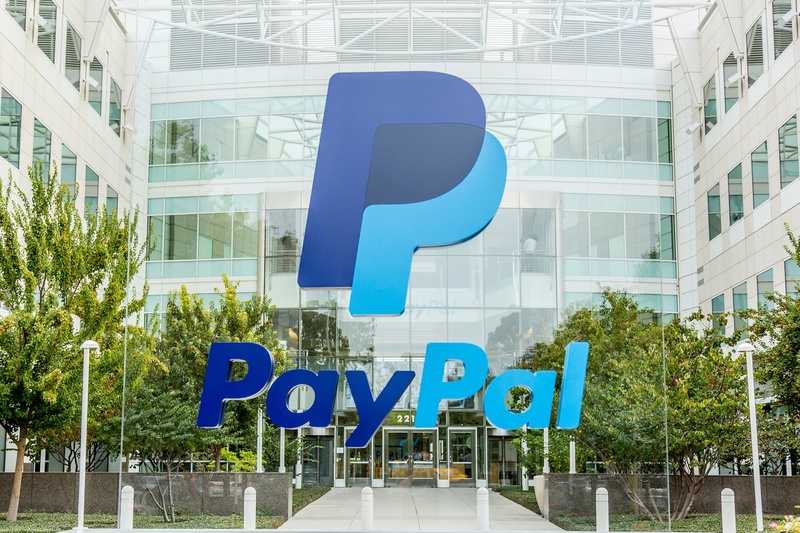 Just ask Twitter – formerly Odeo, PayPal – formerly Confinity PDF Payments, Flickr – previously called Game Neverending or Pinterest formerly Tote. 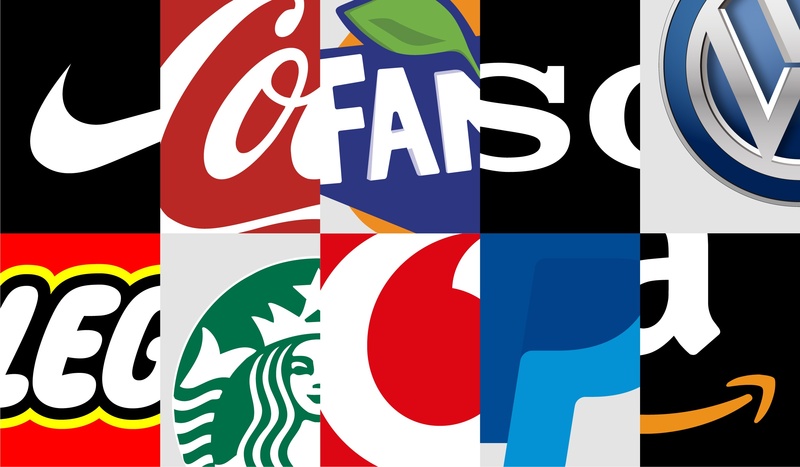 In some cases, a business group, with a number of companies under its umbrella might change their brand name to the one part of its group that’s the most successful – leveraging an iconic brand. This a good strategy that can bring some trust to the overall brand name, rather than just hoarding it for the one business. Brand leveraging is an important part of any company’s marketing strategy and thus, should be used when required. This was the winning strategy we adopted when changing our client’s name from AB Food and Beverages to Twinings & Co. The most effective names are often easy to remember and easy to pronounce. 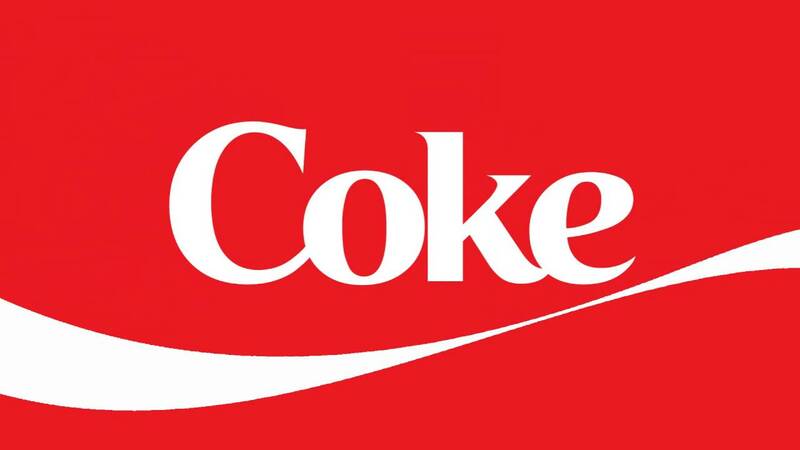 Many brands change or shorten their name to make them more appealing to consumers. This is the same strategy that led National Australia Bank to become NAB and America Online to become AOL. 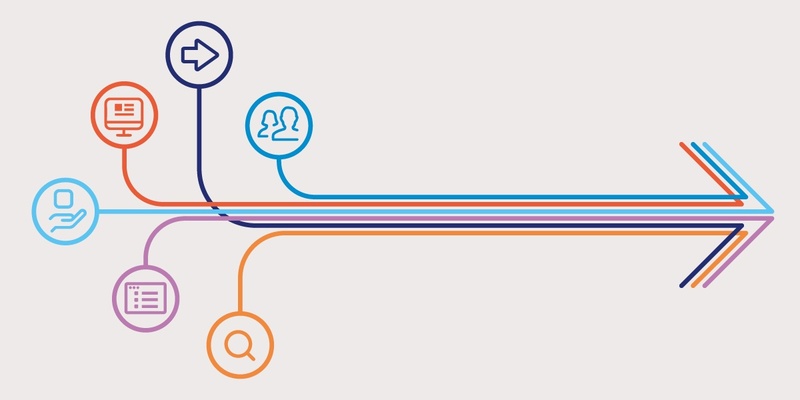 In some cases, when a company is ‘broken’ or wants to distance itself from a scandal or negative association, a new name can be a catalyst for positive change. But, this tactic comes with mixed results. 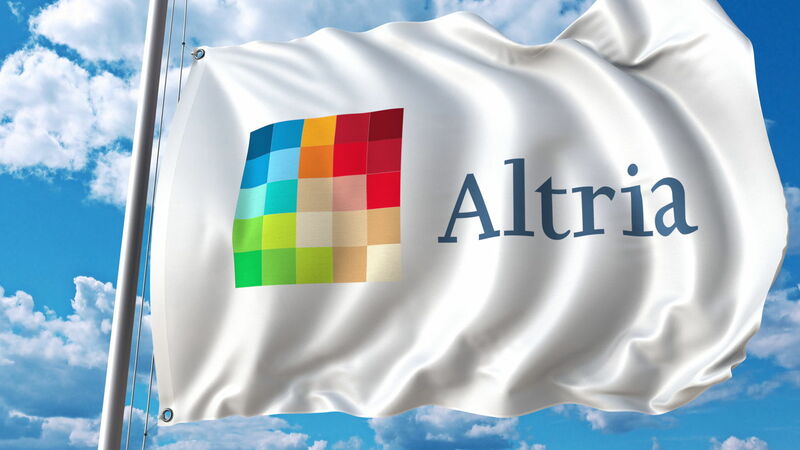 What worked for ValuJet when they changed to AirTran Airways, failed miserably for Altria, previously Philip Morris. 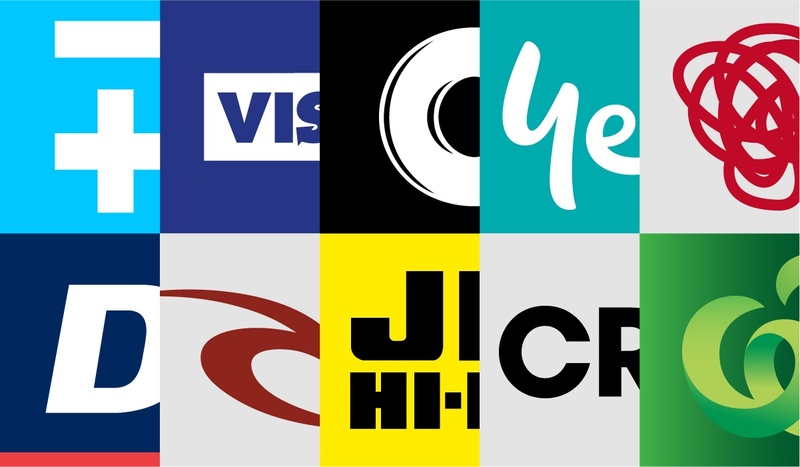 As you can see, there are numerous reasons as to why successful businesses and brands change their names. Changing a brand name can be one of the most challenging and daunting decisions a company can ever undertake. There are many challenges, but if you can overcome them, the results can surpass even the highest of expectations. 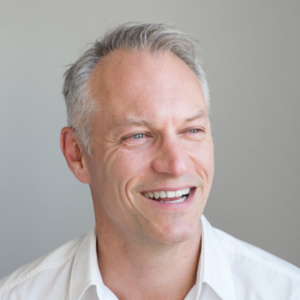 Davidson Branding has developed hundreds of brand names over the past two decades and have guided businesses large and small through the minefield.